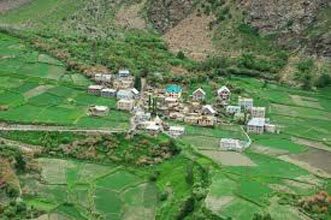 On arrival at Kushok Bakula airport in Leh (situated at a height of 3,500 meters), you will be transferred to your hotel (2-3 kilometers from airport). 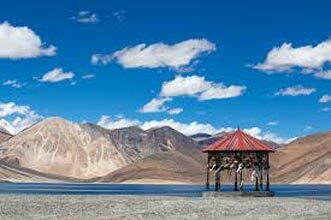 During the day, acclimatize yourself with the weather and high pressure of Ladakh. 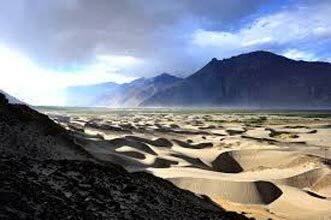 In the morning, drive towards west of Leh and explore the miniature paintings of Alchi Monastery. 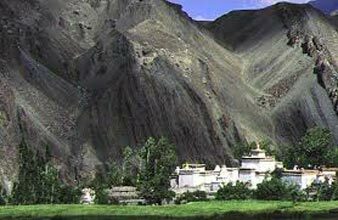 The foundation stone of Alchi Monastery was laid sometime back in 990 A.D. En route, drive past Magnetic Hall and confluence of Indus and Zanskar River at Nimu. While heading back to Leh, en route visit Military Hall of Fame. Stay overnight at the Deluxe Camp/Hotel. 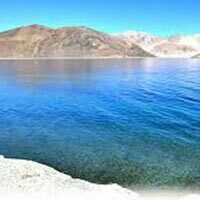 A full day tour of Pangong Lake is scheduled for the itinerary of 5th day. 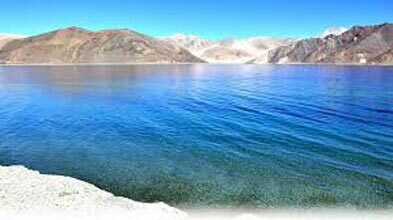 The Pangong Lake is around 135 kilometers away from Leh and situated at an elevation of 4,400 meters. 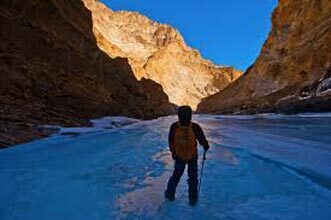 En route, cross Chang la pass and drive through Durbuk and Tangtse village situated in the Changthang region of Ladakh. In the afternoon, explore the lake and its surroundings. 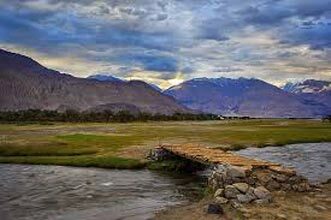 A tour of the local village will enable cultural insight into Leh.